These are clubs in the Division Area. They are not sanctioned by the RRVD. 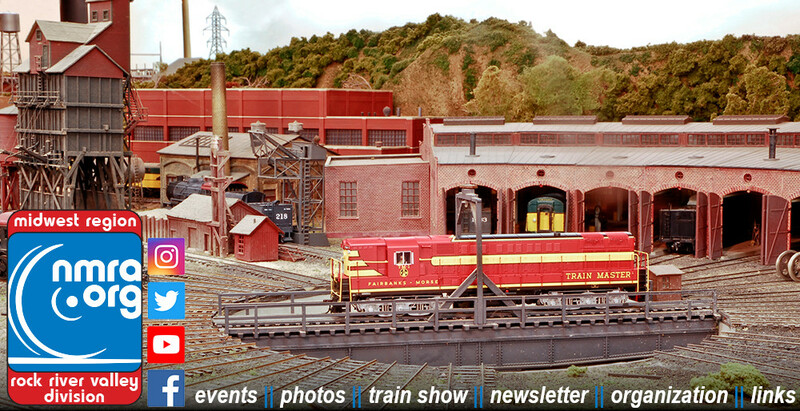 NORTHERN ILLINOIS HISTORICAL RAILWAY ASSOCIATION INC.